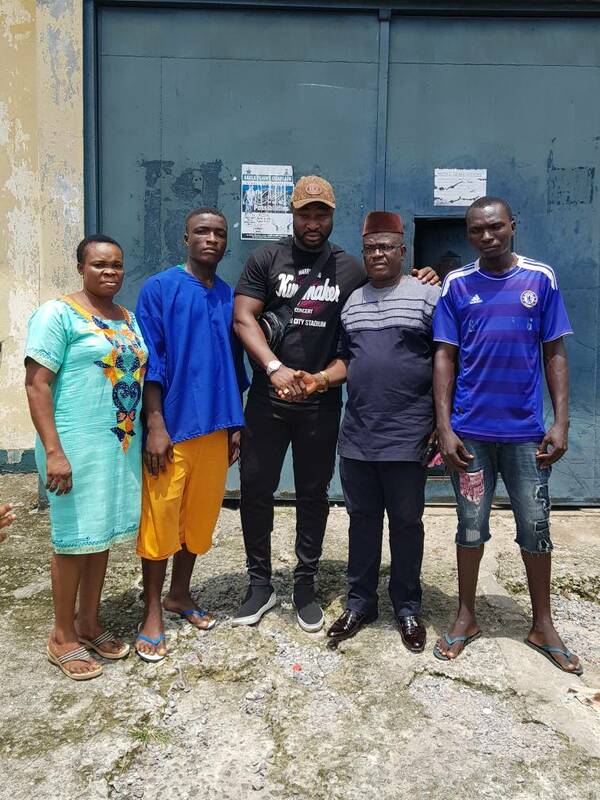 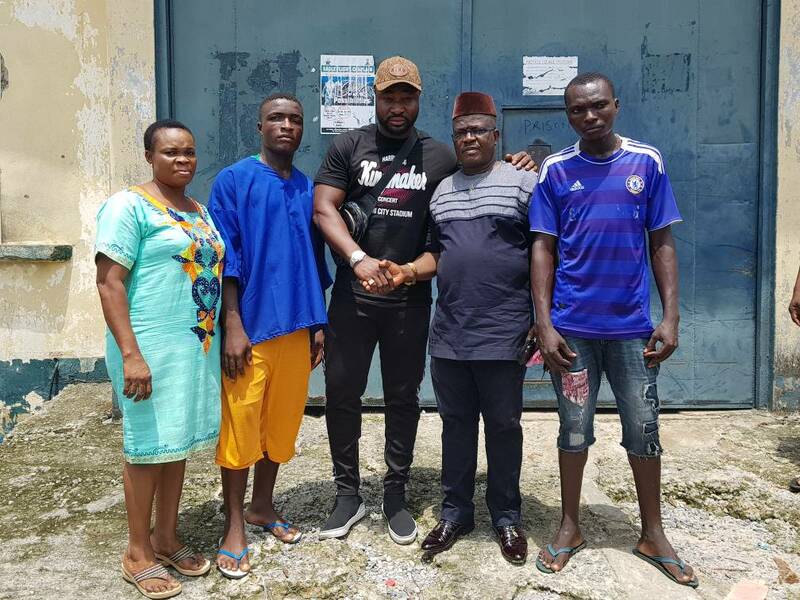 As part of the build up to his Kingmaker Concert holding April 29 in Warri, Delta State, Music star and Alterplate Music boss, Harrison Tare Okiri famously known as Harrysong earlier today, Friday, March 30, 2018 facilitated the release of three inmates from Okere prison in Warri, Delta State. 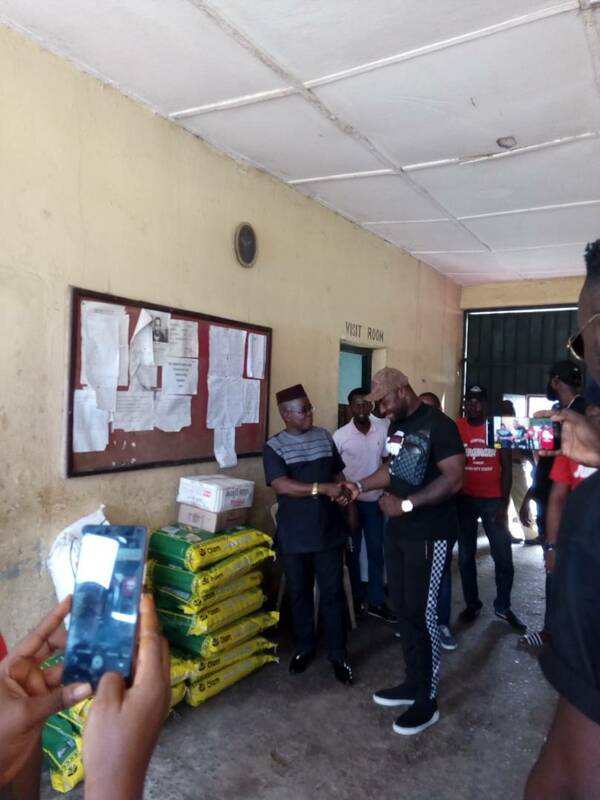 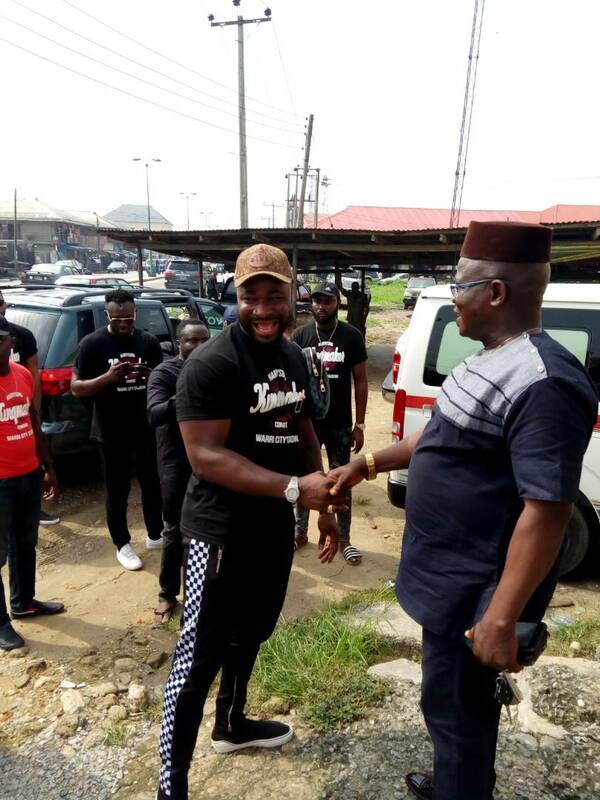 Harrysong who coincidently turned a year older, kicked off the blessing series of his Kingmaker Concert by visiting the correctional facility, celebrated with the inmates and donated gift items to them. 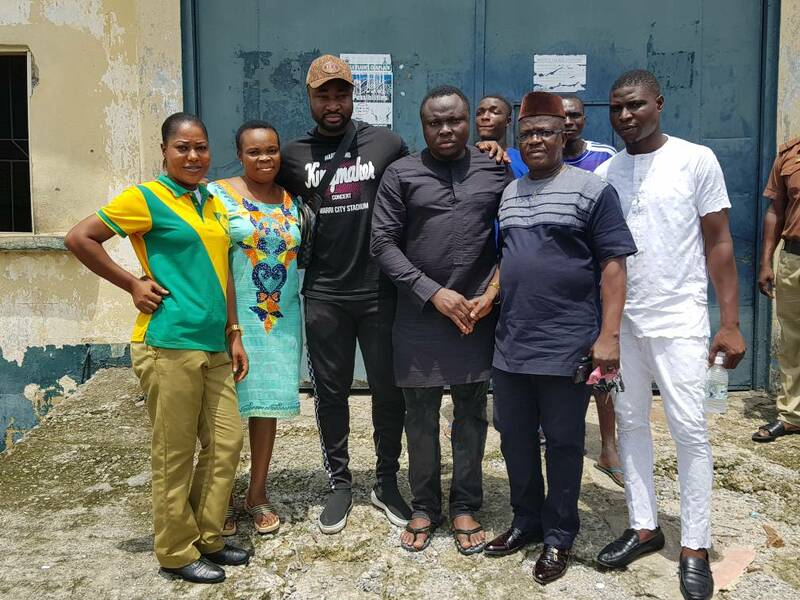 Speaking to the inmates during the visit, Harrysong told the touching story of his growing up, highlighted the need for them to continue to hold on strong despite incarceration, to remain hopeful for as long as they have life. 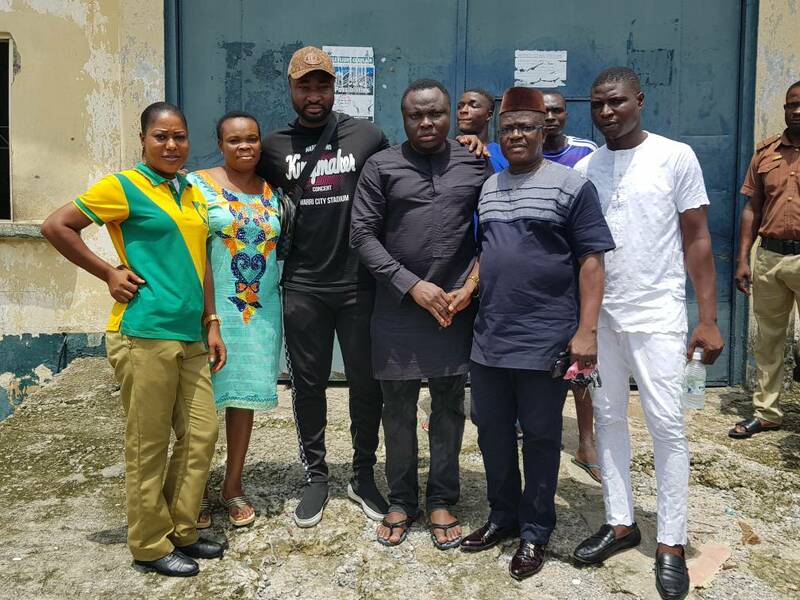 He also challenged the inmates to continue to pray for Deputy Controller, Airiohuodion Solo whose father figure is simply unputdownable.